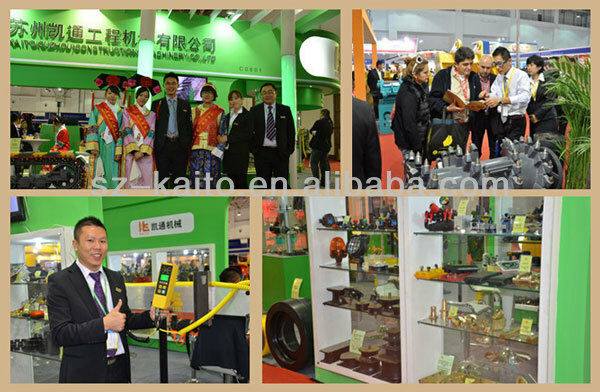 Kaito Manufacture professional produce Spare Parts to Asphalt Paver, Milling Machine, Road Roller. 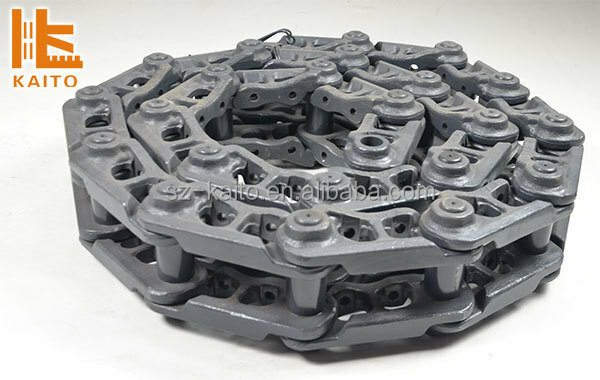 Our Crawler Track chain perform impeccably even in tough continuous operation, Chain links made of a Boron/maganese modified steel feature extraordinarily high strength for a long service life. Contact surfaces are induction hardened, the best precondition also for longevity. 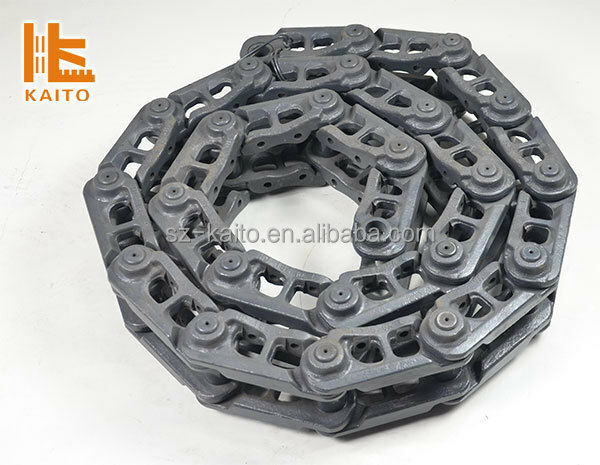 The chain's optimized geometry reduces strain when under extreme tension and imporoves fatigue strength. Self-locking nuts allow accurate and easy mounting. 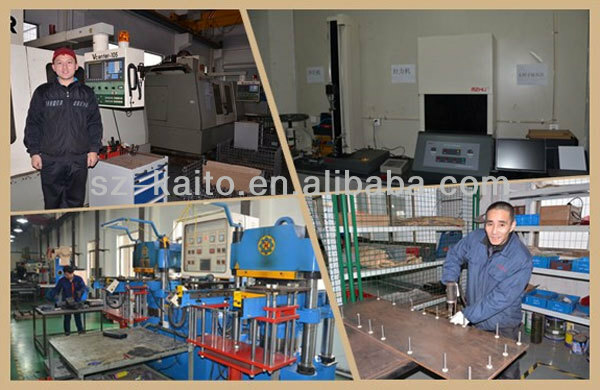 Kaito manufacture accept custom-made as your requirments. 2.Q:Do you have export license? A:Yes,We have. we export our spare parts to more than 80 countries. A:Our factory is located in No.4,ZhengHe Zhong Road, TaiCang City, China,215412. When you plan to visit our factory, please contact with us in advance, we will tell you the detail route, pick up you from airport, and book hotel for you in advance. More information you need, please contact with us in anytime !